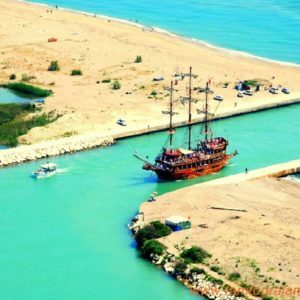 Enjoy a full-day combination tour from Alanya that takes you to the public bazaar in Manavgat, Manavgat waterfall and on a cruise along the Manavgat River. 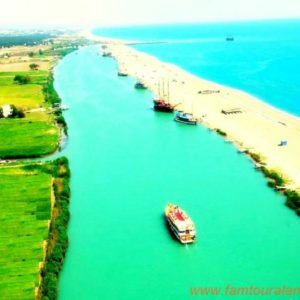 Prepare yourself for a different day by Cruise on the boat enjoying the beautiful views of Manavgat River, visiting bazaar and a waterfall. 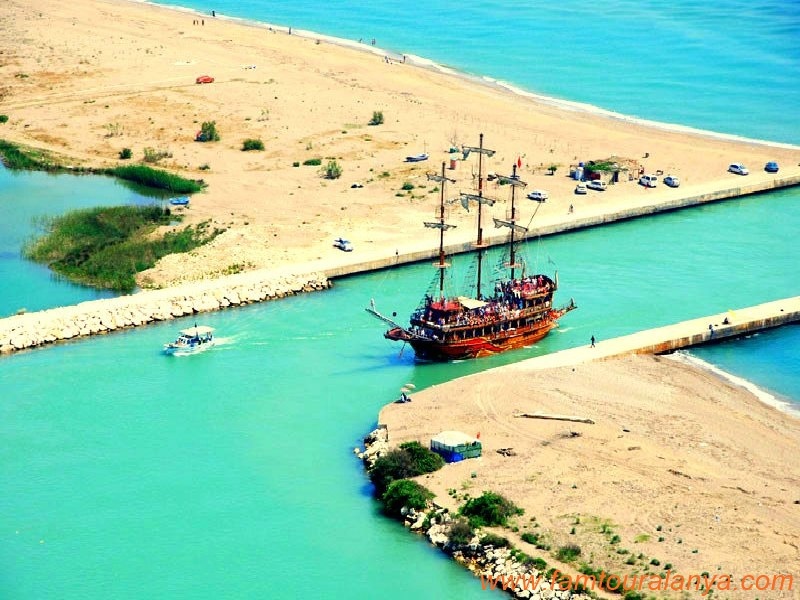 Manavgat is located 55 km kilometer away from Alanya. 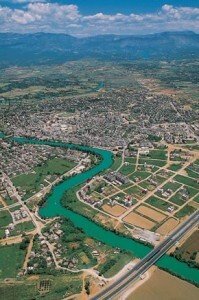 You’ll enjoy breathing in the cool and fresh air of this town. 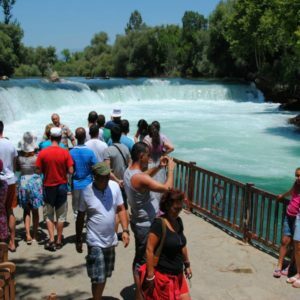 During this daily trip, you’ll explore the Manavgat fall. 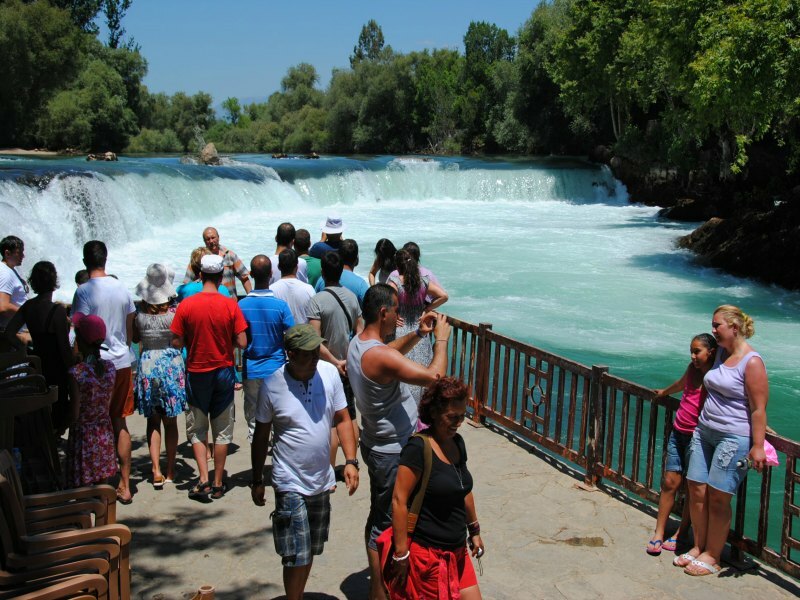 Although the Manavgat fall are not located on a very high point, the waters fall down with a great force. 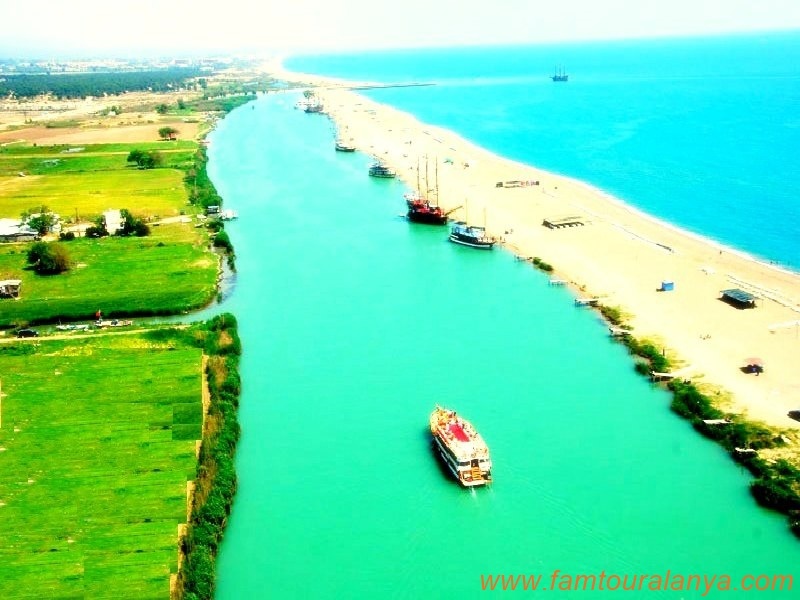 You will take a boat-trip to arrive to the point where the river pours into the sea after sailing over the Manavgat river and by the fish-farms.Having a free time on a very sandy beach of Manavgat where the river meets the ocean. 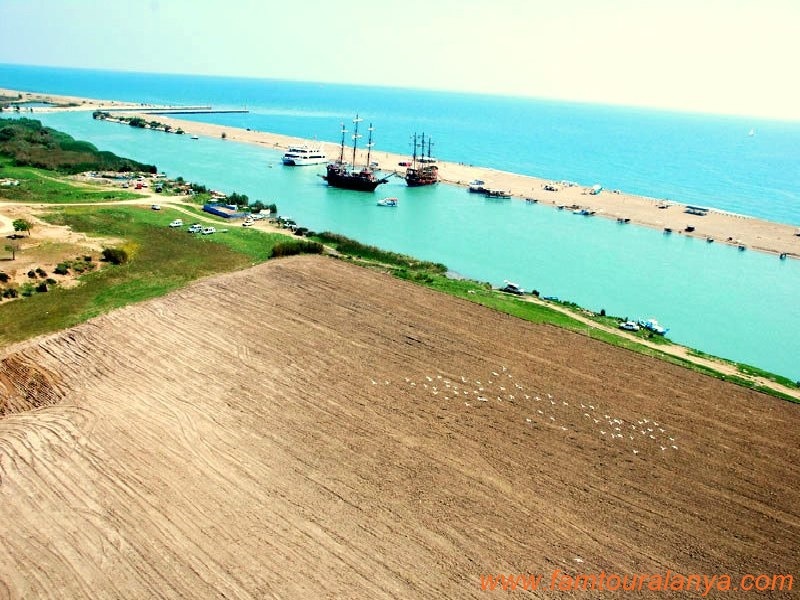 In the same time you will have a delicious lunch and chance to swim in the ice cold water of Manavgat river or in the salt water at the ocean. 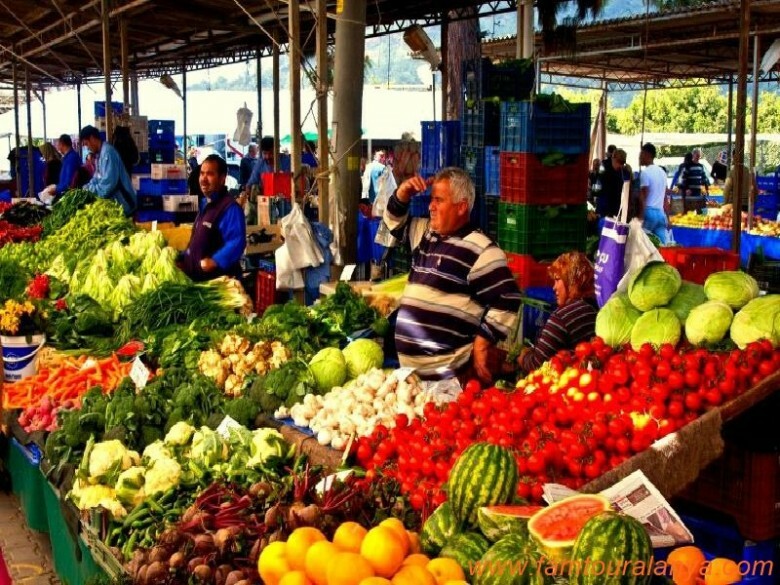 After the boat trip your guide will take you to the marketplace, waiting to be explored. 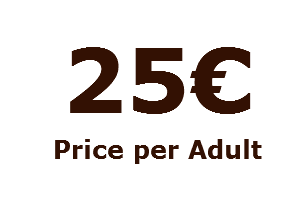 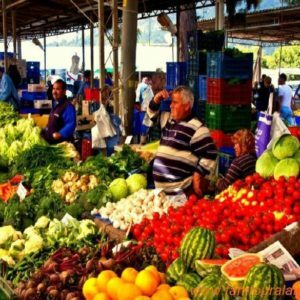 Here, you’ll find almost anything you want, such as vegetables, fruits, spices, dried fruits and any kind of clothes and souvenirs.After having free time at the open public bazaar we will take you back to hotel. 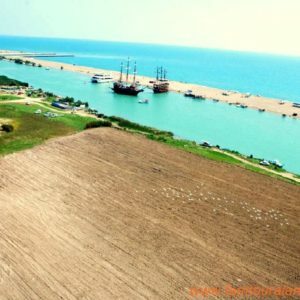 Mahmutlar:08:00am – Obagöl :08:20am – Alanya Centrum between:08:30 to 08:50 am – Konaklı:09:00 am – Turkler:09:20 am – Avsallar:09:30am – Okurcalar:09:45am.